In today’s fast changing business scenario, agile methodology is gaining popularity due to the demand for a faster and more responsive project life-cycle time and successful delivery. 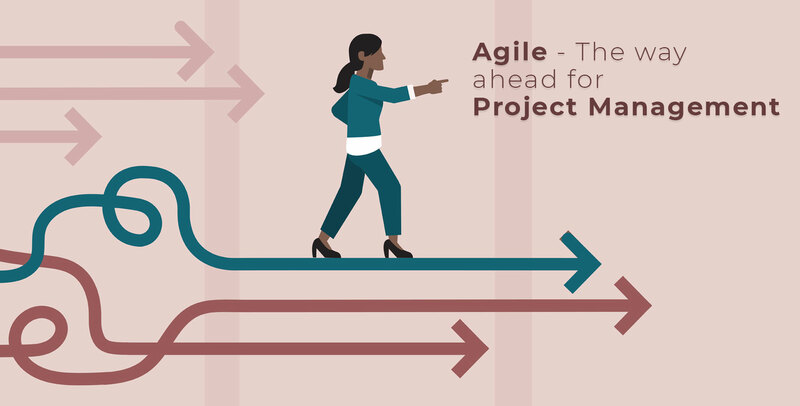 The agile methodology has emerged as a great alternative for traditional project management methodologies for organizations across the world. The Agile methodology has opened up a vast new array of possibilities for a cross section of industries, including Information Technology, the global movers. 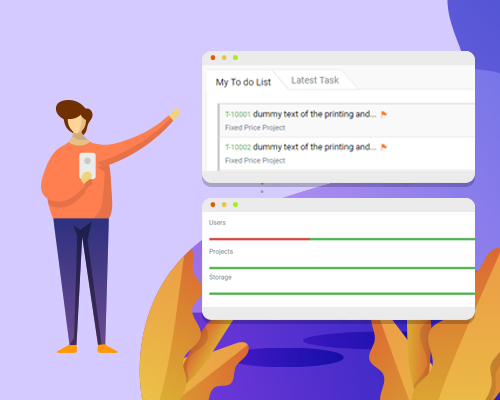 A project and billing management software, Task2Bill, keeps ahead of others in the technology industry by implanting the agile method in the tool. The agile method in this software, enables organizations to move towards an advanced system and collaborative way of working, completing projects on time within the budget. The agile method in Task2Bill focuses on helping teams in an evolving setting and maintain a focus on the rapid delivery of successful projects. The methodologies used in Agile project management, available in this software, follow the principles of continuous improvement, flexibility, input of the team, and the delivery with high quality. Task2Bill, a project and billing management software, utilises the agile methodology to generate the most optimised plan for projects. The aim is to deliver business value, making it easier to lower risks associated with the development process. Task2Bill adapted to the agile methodology, keeping in mind the importance to address the customer’s need with perfection in today’s corporate scenario. During the entire project cycle, in each stage, involvement is encouraged on a consistent basis for Task2Bill users. The visibility and transparency provided in this agile software, reflects the actual progress of projects, keeping the focus on customer and value delivery continuously. 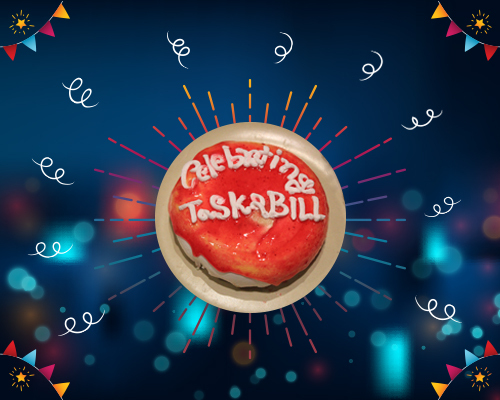 How Agile becomes an advantage for Task2Bill users? Today, projects are complex than before and meet with uncertainties and unpredictability more than before. The agile process implemented in Task2Bill seeks to respond to these uncertainties through the entire project life-cycle. Change requirements can be incorporated at any point of the project process, even late in development through the agile methodology, which gives the methodology an edge over others in the industry. The implementation of agile methodology in Task2Bill allows the view of various project scenarios and predict the impact of potential changes. Agile focuses on facilitating teams to work on any changes or modifications needed to reach the project’s goal more effectively. By implementing this methodology, Task2Bill emphasizes on people and interactions rather than process and tools. The agile methodology allows project managers and other stakeholders to assess and examine the direction of the project as it progresses. Customers, developers and testers can constantly interact with each other, saving time and work together for an accurate project delivery. The agile giving teams an opportunity to learn with each new stage and allows a highly transparent system for users. Apart from the most efficient collaborative feature, the agile methodology in Task2Bill supports regular and concerted troubleshooting. Task2Bill adopts to the approach for project inspecting and adapting to changes, greatly reducing project cost and time through agile. The regular and consistent sprints or short development cycles in Task2Bill allows a constant-growth model which team members can follow with ease. At the end of each sprint, project teams deliver results in moving the project ahead. The agile method in Task2Bill, testing and continuous feedback for each project phase allows for a quicker response time. This enables the team to resolve an issue with a lower cost in less time. Any task issues are detected and resolved in each step which allows a smooth functioning of the project progress. Task2Bill facilitates closer collaboration between the developers and business organizations, enhancing relationships. This methodology gives the opportunity for continuous improvement all through the project life-cycle. The inherent collaborative feature of agile also improves project visibility, much needed in today’s fast-paced industry. Stakeholders and clients are empowered to share their feedback as the project evolves without causing any setback. The agile methodology in Task2Bill gives a better understanding and shared view of issues, the prospect solutions and the plan. The agile method in this software is not only fast and flexible, but also enables teams to manage tasks and priorities more effectively. 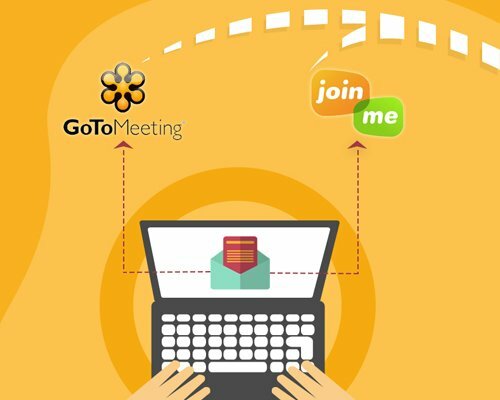 This further increases productivity, finally leading to create cutting edge solutions for organizations, leveraging their growth. 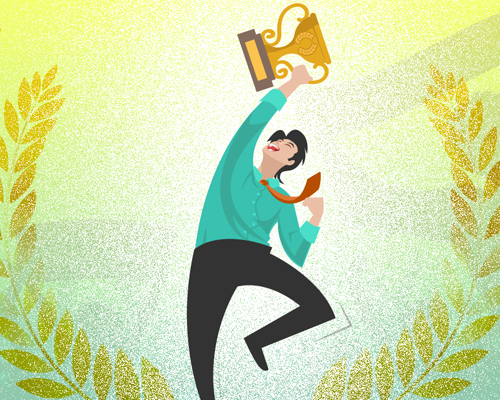 It also allows teams to implement ways to effectively prioritize work and features. The agile methodology in Task2Bill gives way to understanding organizing teams, taking ownership of the work progress of the projects, and the interaction between all the roles further contributing to the development process.